Free to Breathe is a non-profit organization that raises vital lung cancer research funding with its nationwide event series in order to help patients with its free resources. Its mission is to double lung cancer survival by 2022. 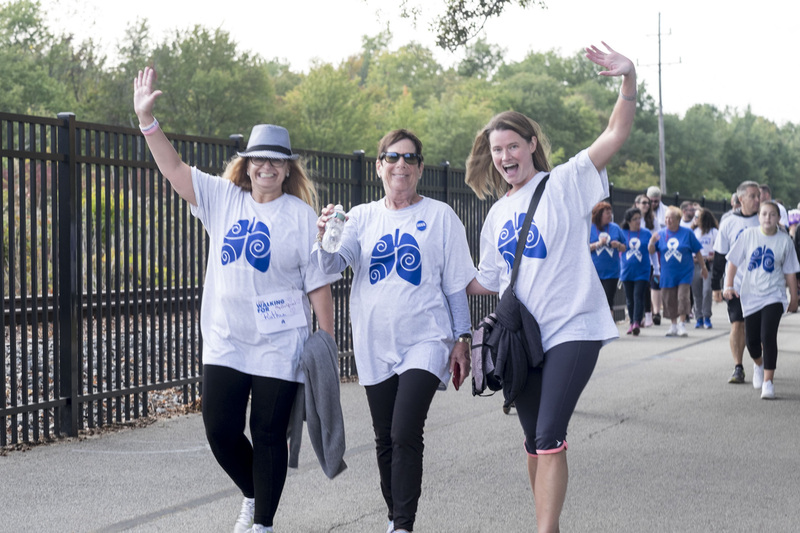 The Northern New Jersey walk on September 27 had 486 participants and raised over $77,000. It was a celebratory and joyous event. I was privileged to photograph the event.